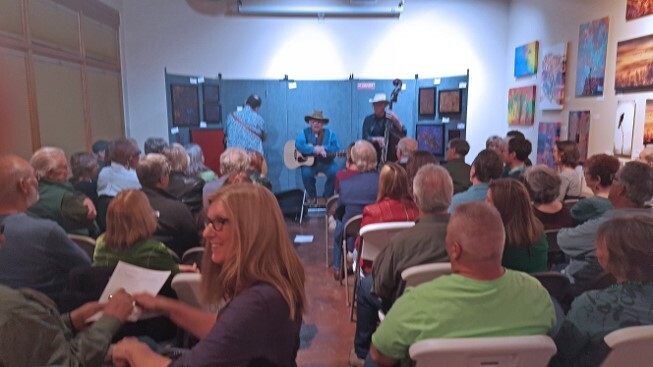 Watercolor, drawing, pottery, glass fusing, movement, group singing, acrylic, and more! Members only gatherings at private homes and other venues to hear inspiring presentations by local artisans on a wide variety of topics. 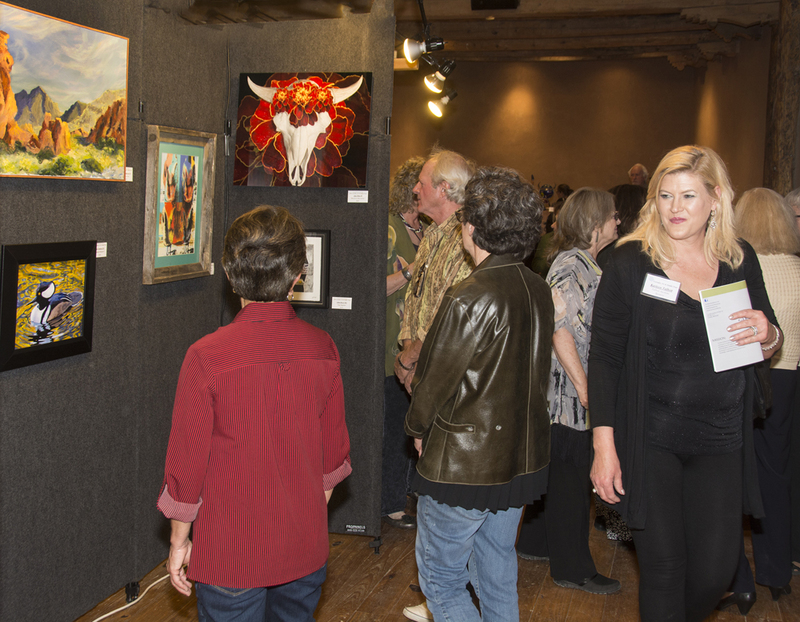 CAC hosts regular exhibitions by local and visiting artists. 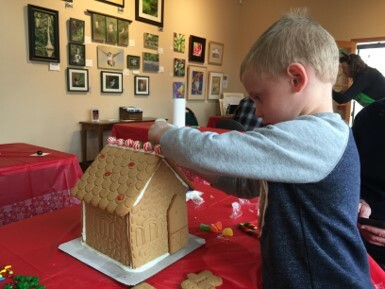 Annual gingerbread house making, story telling performance group, movement classes, and more! Casual performances by established and emerging artists. Indie, folk, western, rock, and more! 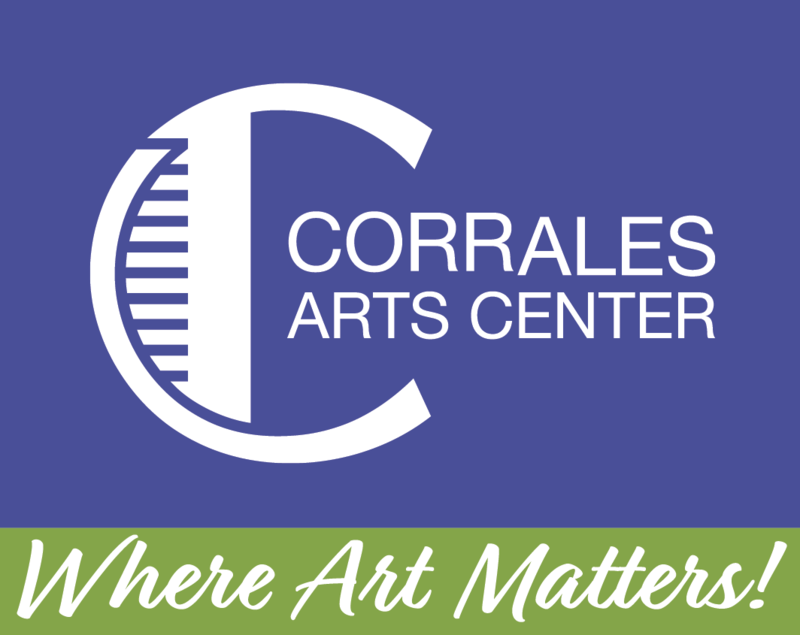 CAC supports the Corrales Arts Partners, local artists, and others who strive to make art an everyday experience.